Shaun is the Director of University of Newcastle Legal Centre (UNLC) and Program Convenor of the Practical Legal Training Program at the University of Newcastle. He provides clinical supervision to law students at the UNLC and teaches into the Law School's Practice Program, Bachelor of Laws and Juris Doctor degrees. Shaun has acted in multiple high profile public interest cases at the UNLC including the police shooting of Roni Levi, inquiry into the detention of Cornelia Rau and the Kathleen Folbigg case. He conducts high profile public interest casework in anti-discrimination law and intensive research into asylum protection cases. He has been involved in the UNLC flagship clinic 'Law on the Beach' at Newcastle Beach since its inception in 2004. Shaun has developed an app titled Know the Law specifically designed for international students about the law in Australia. He is an investigator in a National Health and Medical Research Foundation grant titled Personally Controlled Electronic Health Records - Charting the Course for Successful Healthcare Transitions in Young Adults with Communication Disabilities. Shaun is involved in the delivery of Planning Ahead seminars to community groups and undertaking research regarding how people respond to such information in dealing with their legal affairs and client capacity. He is also undertaking research regarding how lawyers deal with elder financial abuse and whether screening tools could assist in combating such exploitation. The research has led to a toolkit being produced to assist lawyers in detecting elder abuse. Shaun has recently co-hosted a Symposium with the Hunter New England Local Health District on Capacity Assessment. Public Interest Advocacy, Miscarriage of Justice cases, Clinical Legal Education, Client Capacity, Disability Law, Tribunals, Professional Conduct. Submission to Productivity Commission Access to Justice Arrangements Report 2014; Submission to Commonwealth Senate regarding asylum seekers in Nauru Regional Processing Centre and Manus Regional Processing Centre; Submission to Australian Law Reform Commission Inquiry into Elder Abuse; Submission to the Commonwealth Senate Finance and Public Administration References Committee regarding The circumstances in which Australians' personal Medicare information has been compromised and made available illegally on the 'dark web'. Submission to the NSW Department of Justice Community Legal Centre Review. Submission to the NSW Law Reform Commission on access to digital assets after death and incapacity. © 2019 Elsevier B.V. Objective: To examine the views and experiences of patients and their health care providers on developing advance care planning (ACP) and advance care directives (ACD); and determine barriers and facilitators to ACD development, storage, and use, including implications for people with communication disability. Method: An integrative review of 93 studies, analysed according to their content themes. Results: Content themes encapsulated the initiation, documentation, and implementation stages of ACP/ACD. Lack of guidance for initiating and supporting ACP/ACD impedes discussions, and both patients and healthcare providers avoid discussions owing to fear of dying and reluctance to think about end-of-life. Conclusions: There are several barriers and facilitators to the initiation of ACP discussions, documentation and implementation of ACD, and little research exploring the views of legal professionals on the development, storage, or use of ACP documents. Further research is needed to explore the timing and responsibility of both legal and health professionals in initiating and supporting ACP discussions. Practice Implications: It is important for healthcare providers to raise ACP discussions regularly so that patients have time to make informed advance care decisions. Storage of the document in an electronic health record might facilitate better access to and implementation of patients¿ end-of-life care decisions. The Evidence-Based Law and Practice Priority Research Initiative (PRI) will provide a coherent organising theme for research activity to be conducted within four thematic areas: Legal Education, Equity & Scholarship; Health, Justice & Social Affairs; Human Rights & International Affairs; and Business, Regulation & Compliance. The work undertaken as part of this PRI will help build a distinctive and innovative profile for research at Newcastle Law School. 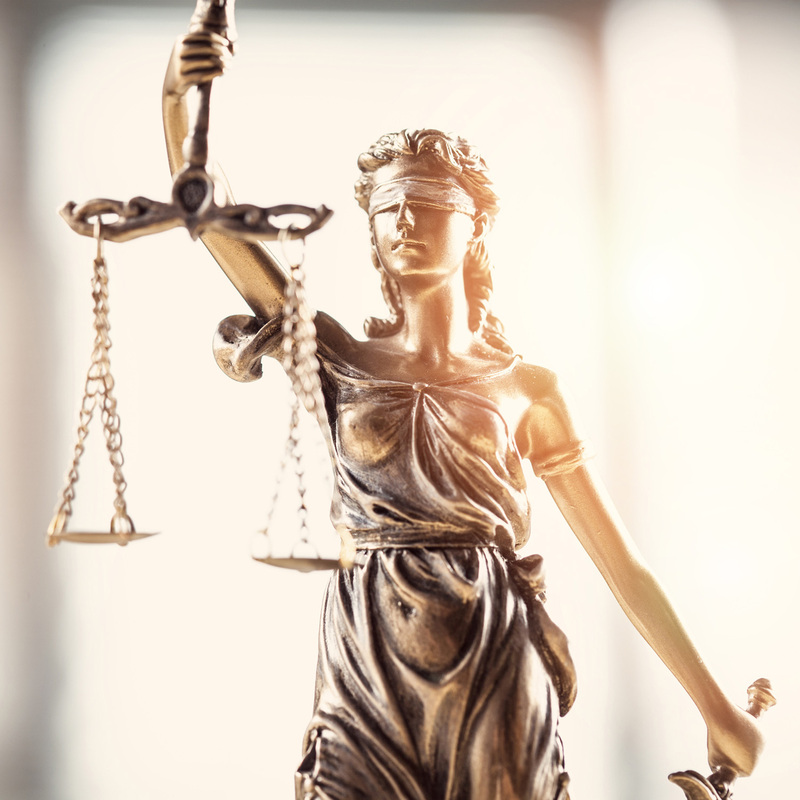 This seed grant supports developmental work for a technology-enabled legal outreach service to connect the University of Newcastle Legal Centre with rural, regional and remote communities in New South Wales. UON academic Shaun McCarthy recognised for his quality teaching practice and outstanding contributions to student learning. 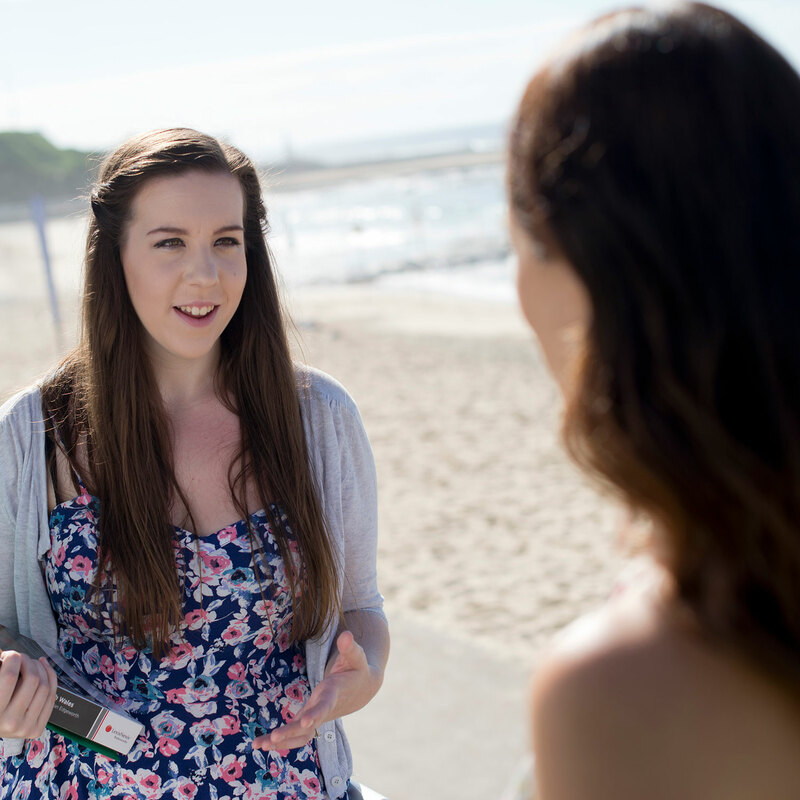 A free legal clinic, metres from the crashing waves at Newcastle Beach, is pushing law students into new learning experiences. Young people are encouraged to tap into expertise of the University’s Legal Centre when it hits the sand for its annual Law on the Beach. How can we get a greater return on the estimated A$1.2 billion taxpayer dollars invested in the system?